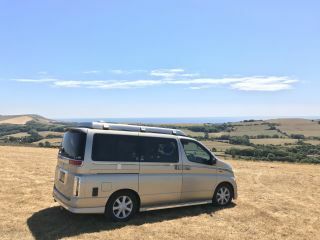 From rugged peaks to tumbling sand dunes, historic cities to quaint seaside villages, campervan hire in England gives you the freedom to explore all that the country has to offer. 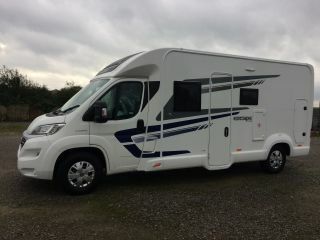 Whether you are looking for a short weekend break or a longer trip, motorhome hire in England offers many exciting opportunities for staycations that are not too far from your door! Marvel at the stunning landscape of the Lake District, collect fossils on the Jurassic Coast or enjoy a tipple of English sparkling wine on the spot where it is made. Why not forget the hassle of flying and take control of your own journey. 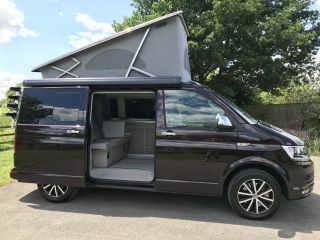 With your mobile accommodation and if you rent it through Goboony, helpful local tips from the private owner, you can enjoy a memorable journey through this green and pleasant land with your rental. 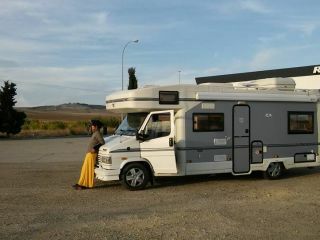 The owner is very friendly and the campervan is perfectly functional. Perfect! 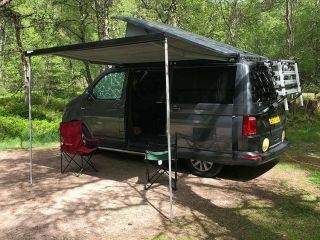 The campervan suited our needs and provided a taster of what it's all about. 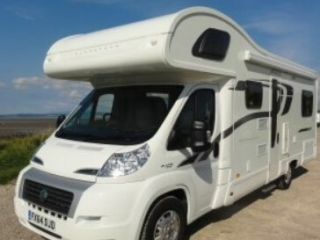 Thanks Susan and Brett for your support and loan of your camper we really enjoyed out little expedition. 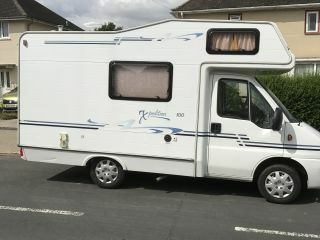 Just returned from a great weekend away in the Lil' Motorhome. It was better than we could have asked for. Everything you needed was in the home. The beds were big & comfy. Rich & Simon were very helpful & the communications before, during & after was very good. Would definitely recommend & will be booking again. 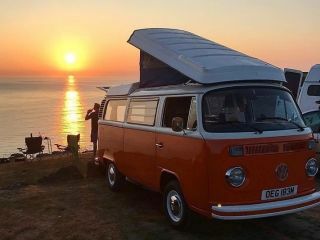 Amazing experience renting out this lovely camper van. 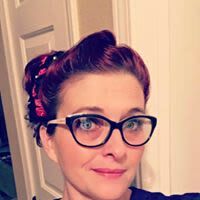 Amanda was lovely, really helpful and went out of her way to make sure we had everything we needed and that she was available for the times we needed to collect and drop off the camper van. 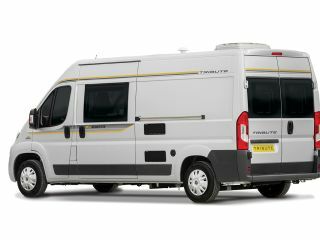 Everything was really straight forward from the initial booking of the van to the payments and drop off. We would 100% recommend. 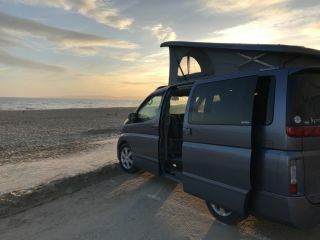 We had a great time on our trip- the van is really easy to drive and so comfortable to sleep in. We had the best time! Thanks so much for making our experience so memorable and enjoyable! 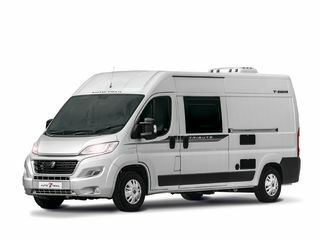 Great company, they rent Motorhome professionally and provide good customer service with a phone line to call during office hours if you have problems or need some advice. They provide all the equipment you need for your travel, including accessories and bedding kit. I will definitely rent again from them. The camper was great! Spot on for our week away! Exactly what we expected & needed after a few helpful phone calls with Mark (the owner) beforehand. Mark was a very thorough and helpful before we departed for our trip and explained clearly how everything worked, even leaving bits in he thought we may need. 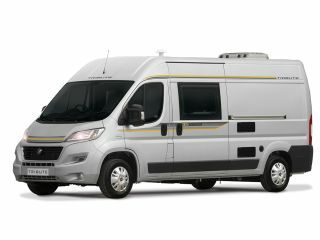 The van itself was great, really comfy and spaceous & well designed. Will definitely be hiring again in future. Simon is a great guy. 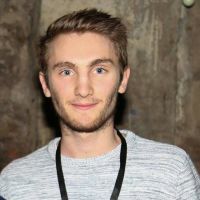 Really helpful and will help make your experiance be as good as possible. 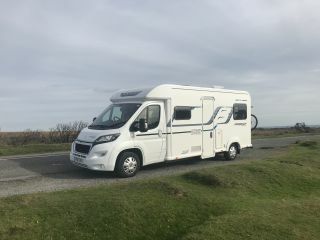 I don’t think I can say enough to properly convey the wonderful experience we had renting the campervan from David and Richard! The customer service was wonderful, David picked us up at the train station and brought us to the Daventry where he took the time to make sure we understood the use of the campervan and all its parts and pieces (and in case we forgot something they have a lovely how-to book typed up for reference). As well they made sure we had numbers to reach out to them directly if there were any questions on the use of the vehicle. The campervan itself was delightful. Very clean and orderly, with all the basics you would need to cook, sleep or clean (all we had to get was food to stock the cupboards and fridge). 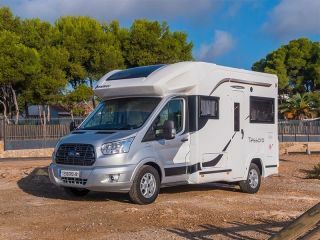 The camper itself was very user-friendly, it was quite gentle on fuel usage and was ultimately excellent for both hooking up in a camper park and dry camping in the wild. We will absolutely be utilizing them again for our holiday adventures. 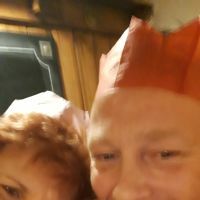 Communication and booking was easy, trevor was very nice and genuine, he gave us a lift from the station and was very generous and understanding when any small issue arose with the van (even when we were at fault). 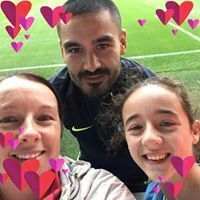 We had an amazing weekend, zach did everything we expected, had character and we miss him. We have and will continue to recommend Trevor's vans to our friends, family and anyone that asks. Matt was very thorough in showing us around Humfrey before we set off. We had a fabulous drive down from Thame to the New Forest using B roads all the way. Took a few miles to get used to driving him but it was all fun and part of the experience! We were lucky with the weather despite it being November and even with just pj's and a duvet it was plenty warm enough inside at night. 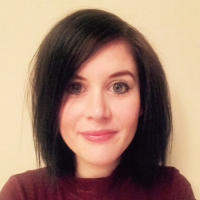 Humfrey is a real head-turner and sparked some interesting conversations with fellow campers. We would certainly look to book him again in the future. 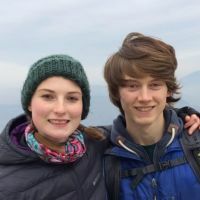 There is a huge variety of campsites in England, so whether you are looking for coastal locations, river valley sites, simple meadow camping or fully-equipped campsites you are sure to find what you are looking for. For those wanting a coastal retreat, you can enjoy cliff-top sea views of Cornwall’s Porthcurno Bay at Treen Farm Campsite where you can easily escape the hustle of everyday life and even buy organic milk and eggs produced on site. For those looking for a more secluded experience, Badgells Wood, Kent, is immersed in 30 acres of Whitehorse Wood and is the perfect location for exploring the area’s ancient castles. If it’s luxury facilities you seek then look no further than Hillside Caravan Park, North Yorkshire, from where you can easily explore the North York Moors. 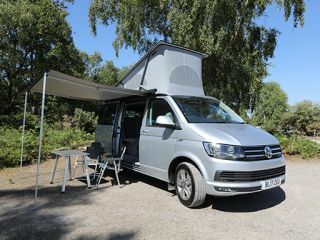 Every campsite offers something unique - make your choice easier by narrowing down the key features you want for your trip and which are suitable for your rental. 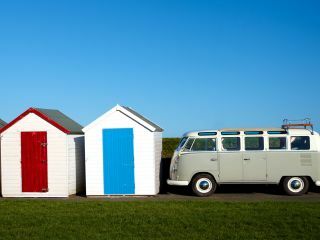 As it is such a big and varied country, there are many things to do in England during your campervan or motorhome holiday. Why not tackle the northern country roads of the Lake District to visit Hill Top house where Beatrix Potter wrote her seminal works or navigate your way through the dramatic Peak District landscape to Bakewell and try an authentic Bakewell tart. Or in the south west make your way through the famous Cheddar Gorge, said to have inspired Tolkien’s Middle Earth and enter the caves beneath for a subterranean adventure. Looking for a more urban experience? Why not combine a visit to Oxford’s honey stoned historic centre with a drive through the beautiful surrounding countryside? You will be hard pressed to run out of interesting things to do! 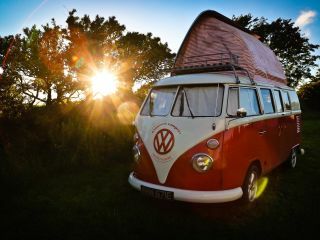 There is a world class offering of events in England and you do not have to take your campervan to a big city to find one. The diverse and vibrant festival scene offers the globally renowned Glastonbury festival with top international music artists, but there are also many other smaller and more intimate options. 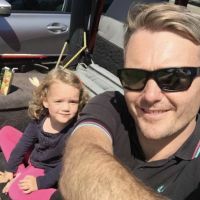 Elderflower Fields festival, Ashdown Forest, is designed specifically for families with children offering sports, arts, music, food and much more, all in the great outdoors. There are also many food festivals where visitors can savour delicious local produce, from the obscure Isle of Wight Garlic Festival celebrating all things garlic to the larger Feastival, founded by celebrity chef Jamie Oliver and former Blur bassist Alex James, in the charming Cotswolds’ countryside. Whatever your tastes you are sure to find an interesting event during your campervan adventure!